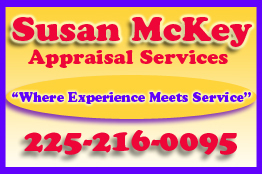 Amazing Location, convenient to everything, in the upscale Lake at Manchac subdivision located off of the scenic Swamp Road. This lovely French style home has been beautifully maintained and updated. This home did not flood and is in flood zone X. This home boasts triple crown molding, vaulted ceilings, a 15 x 20 workshop (with electricity), Gas stove & fireplace, tons of storage with the custom wood built-ins and custom built lockers and newly renovated mud room. Located on a dead end street within walking distance to a stocked fishing pond. Private extra large master bathroom and suite with walk-in his and her closets. New AC installed in 2017, bathrooms were updated this year. New flooring and paint through out. 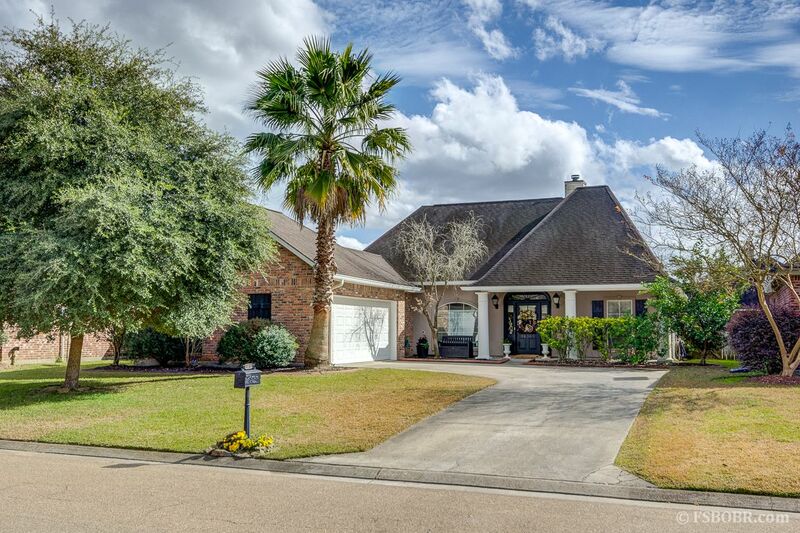 This neighborhood is very family friendly with an active HOA and is zoned for the best schools in Ascension Parish. You will enjoy sitting on the beautiful brick patio while enjoying a satsuma right from the tree. Seller to purchase one year home warranty for buyers.